304 N Ocean Blvd. 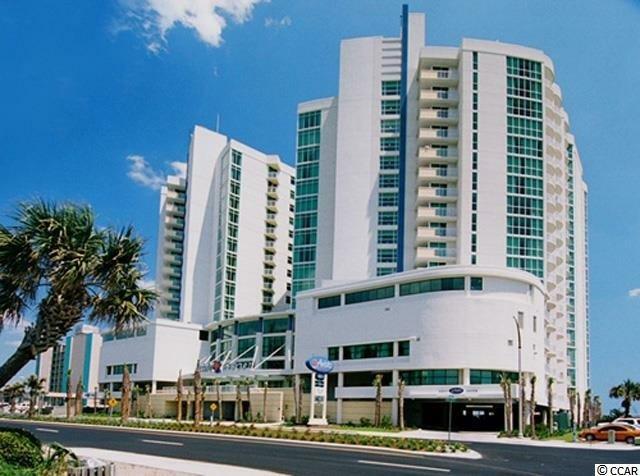 #909, North Myrtle Beach, SC 29582 (MLS #1511963) :: Garden City Realty, Inc. 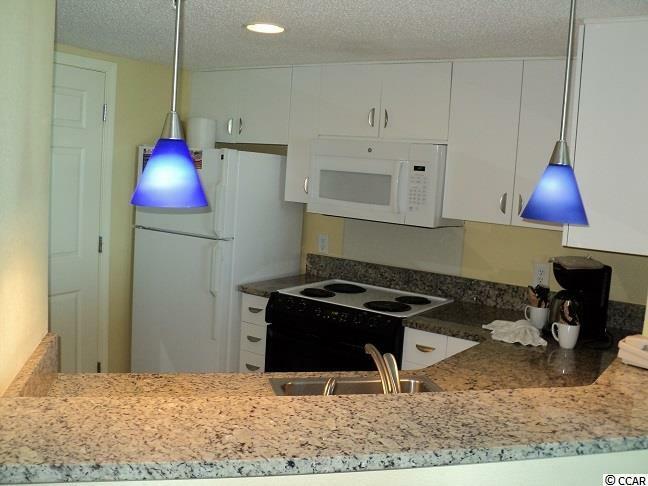 This 3BR/3BA oceanfront interior end corner unit has all of the upgrades added to bring to the the "GOLD" tier on the rental program. Also is on a great mid level floor being on the 9th floor. The HVAC was replaced in 2016. Avista has many amenities such as indoor and outdoor pools, hot tubs, lazy river, Tiki bar, fitness room and many more. 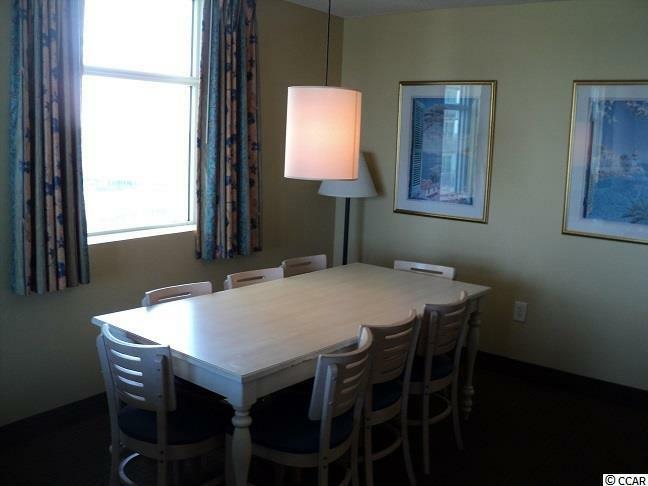 This is a great location in North Myrtle Beach with walking distance to Main Street. 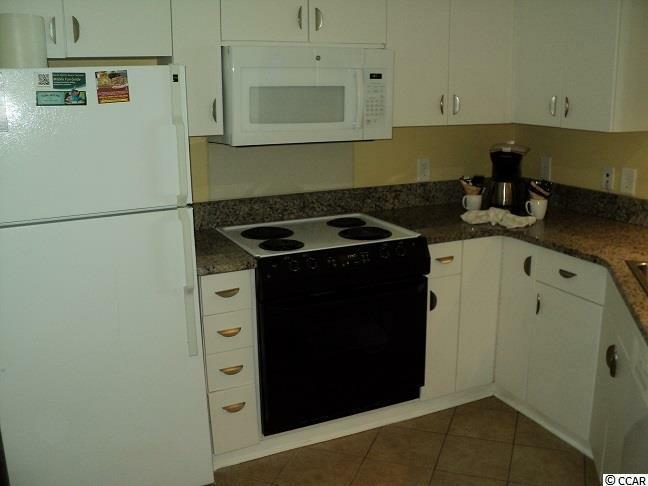 Please call for a showing today to see this beautiful unit.